Discover the range of new Kia Venga cars available through the Motability scheme at your local Kia garage. 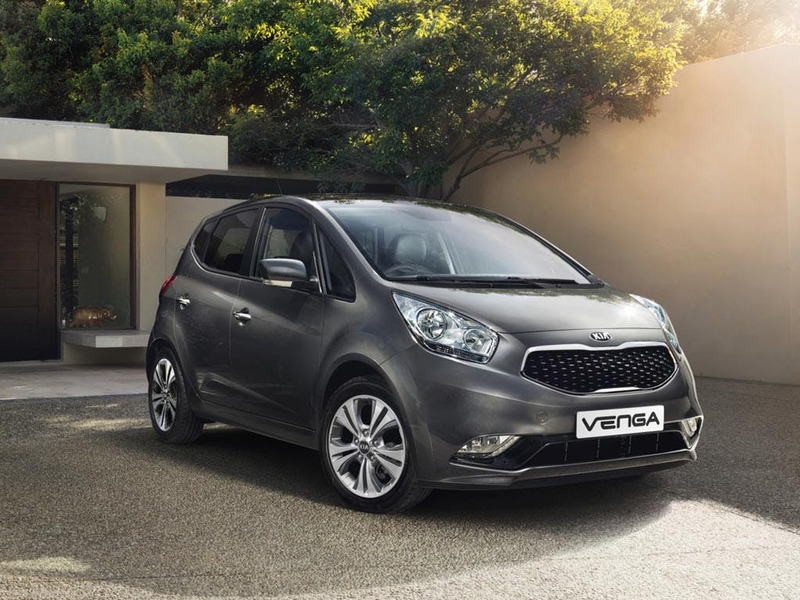 Browse the Kia Venga variants available through the Motability scheme including the Venga 2, 3 and 4. Choose Motability at and in addition to a brand new car every three years you'll also benefit from comprehensive insurance, RAC breakdown cover, replacement tyres, replacement windows and windscreens, servicing & maintenance and a 60,000 mile allowance over three years. 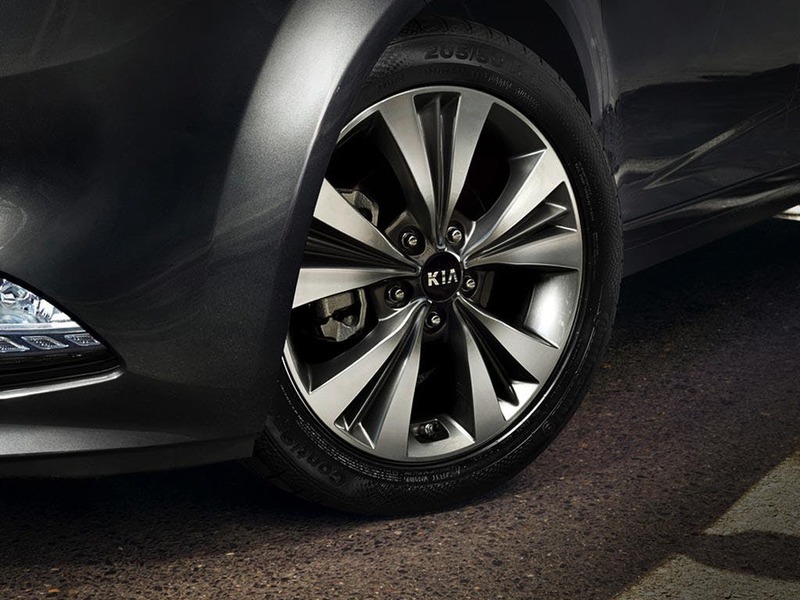 Kia brings a streamlined, compact car shape together with more rugged MPV design elements and an athletic integrated rear spoiler. The body features tinted privacy glass and a black bezel around each headlight. Heated door mirrors increase your field of vision, with a wider mirror on the driver's side, and the bright rear fog lights alert vehicles behind you.? 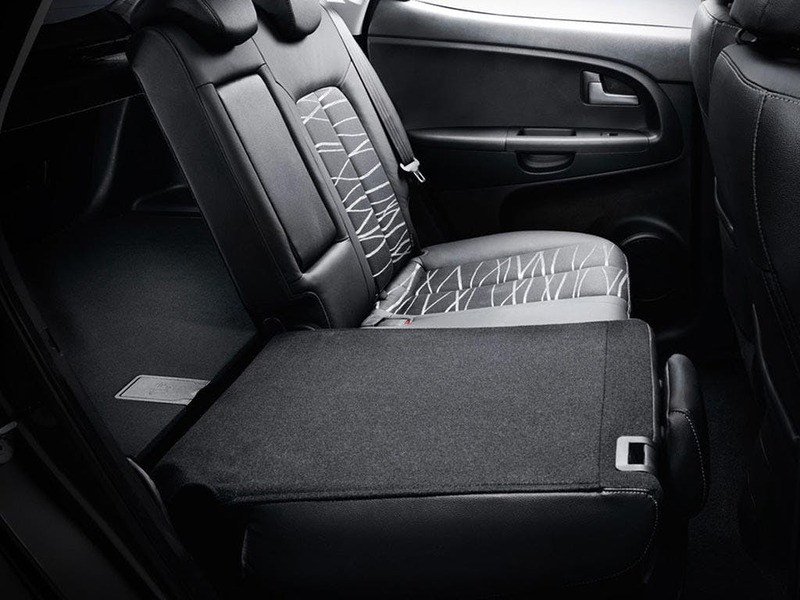 A premium, executive car feel on the inside has been created with 'Houndstooth' cloth finishes and front and rear armrests. 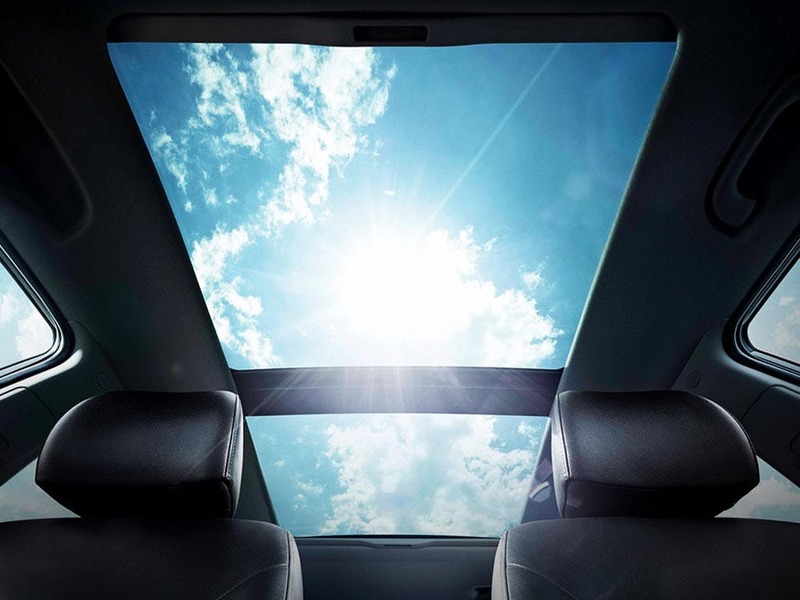 One-touch electric windows add to the convenience level. You can also find numerous storage spaces around the cabin, such as the seatback pockets, centre console cup holders and luggage tray. 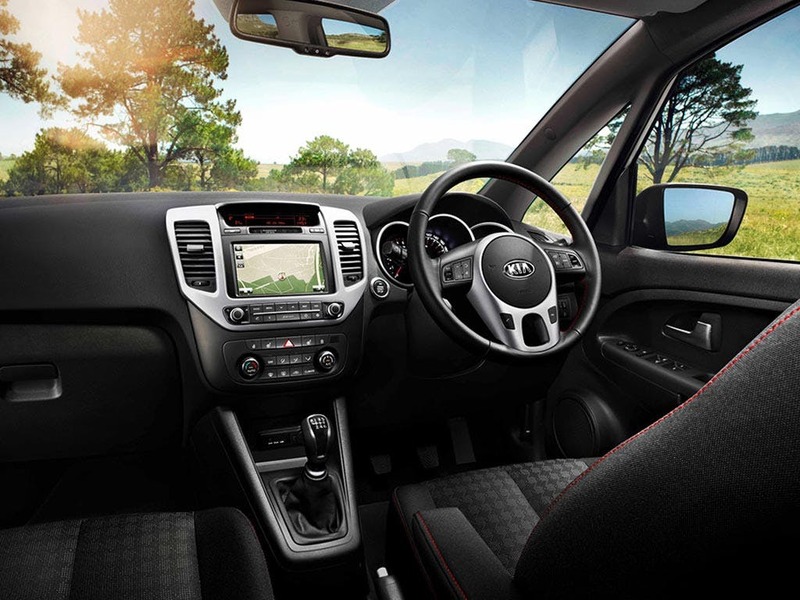 Top-of-the-range Venga models increase the luxury with heated front seats and cruise control. Decide between 1.4-litre and 1.6-litre petrol and diesel engines. All of them produce at least 137Nm of torque and a minimum of 89bhp. 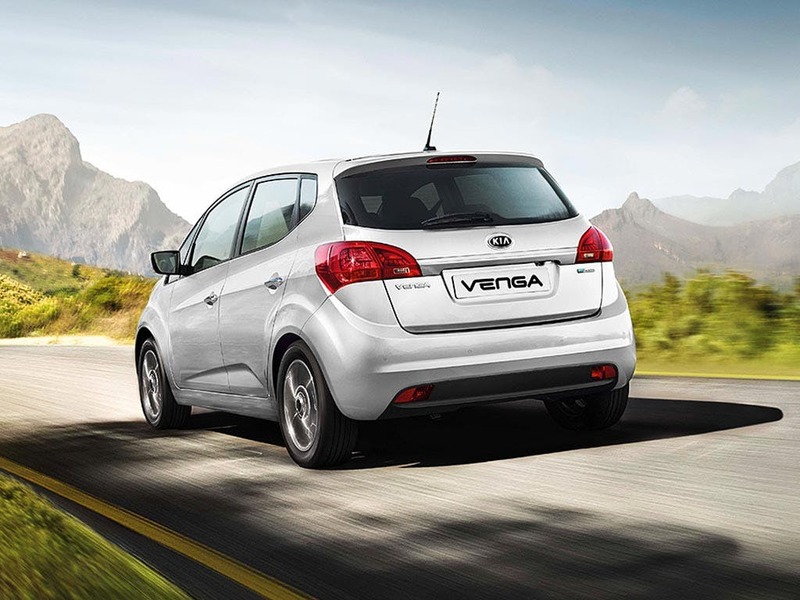 As much as 62.8mpg combined from the Venga proves its efficiency, thanks to Intelligent Stop & Go in most models. That figure is achieved by Kia's diesel powertrains, available at higher equipment levels. 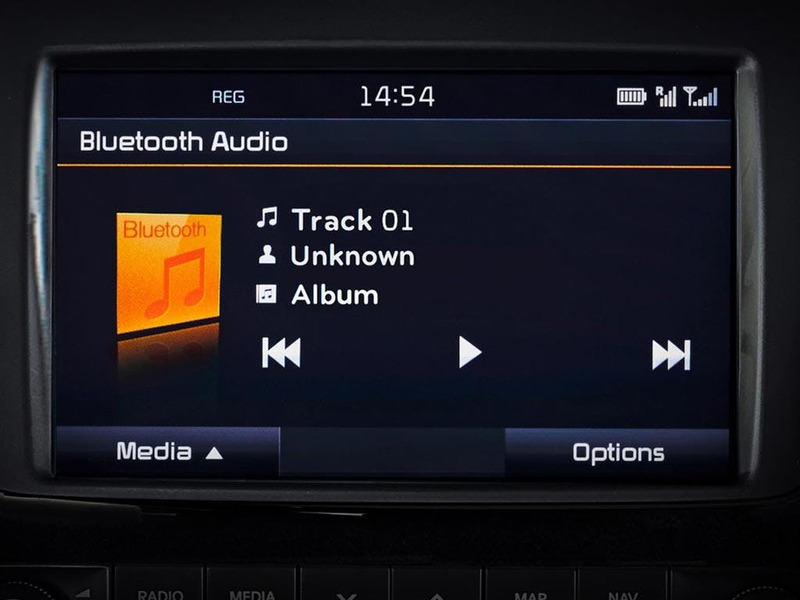 Wherever you travel, you can quickly access the in-car radio - including via the AUX, USB and MP3 compatibility. 3 and 4 trim levels add a sat-nav with European maps, presented on a seven-inch touchscreen. 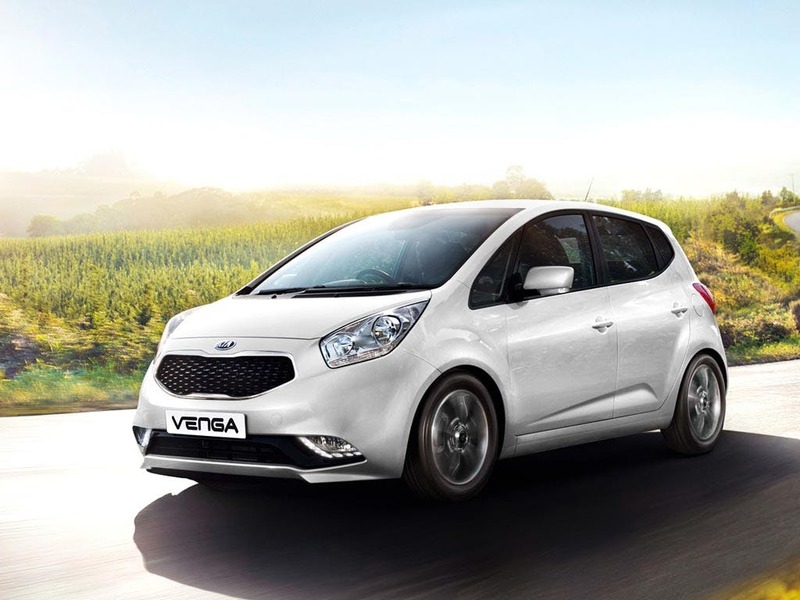 The Venga is also one of many Kia models to receive a five-star score following Euro NCAP safety testing. 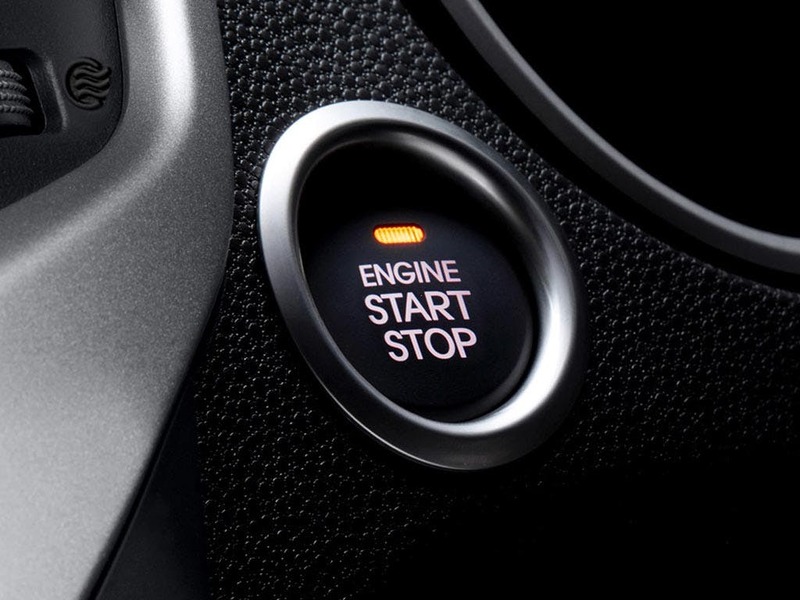 A clever Vehicle Stability Management system is a new technology in the MPV, supplementing the ABS and ESC. 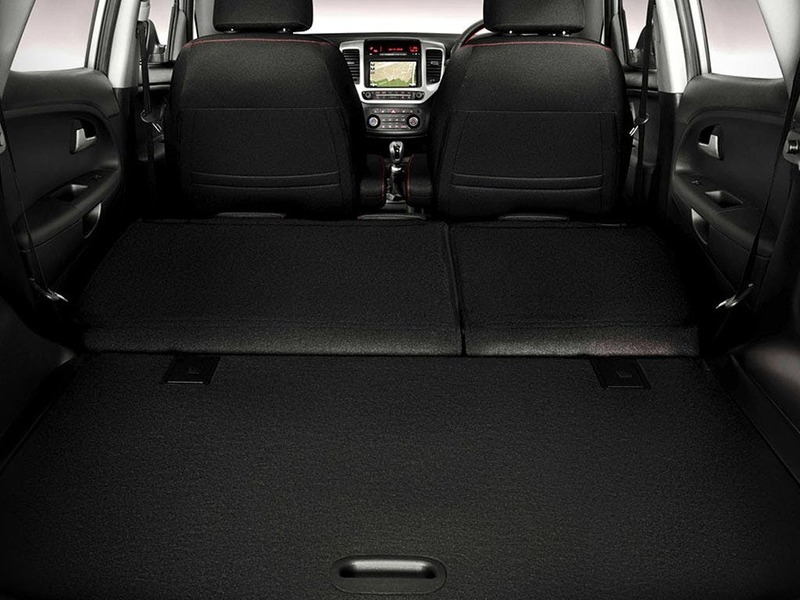 For personal impact protection, front active headrests and a comprehensive airbag arrangement are fitted.